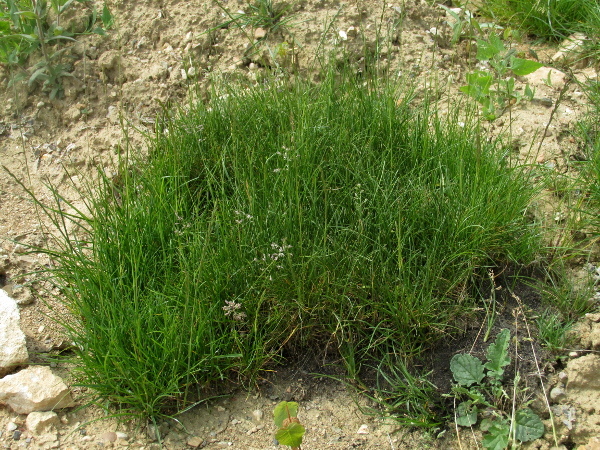 Poa humilis Ehrh. ex Hoffm. 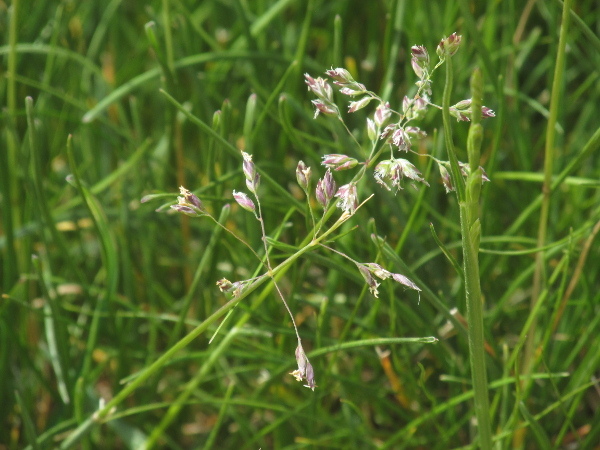 Poa humilis is a spreading perennial grass, found in a wide range of grassland types. The glumes around each spikelet of Poa humilis are 3-veined and acuminate.